Despite all the hype in the popular press, aviation is still the safest form of transport. The airline industry worldwide is the most regulated industry and for good reason. The downside is that this filters through to general aviation, which arguably becomes over regulated. Regulation and control in the airline sector, though, is essential. Passengers pay good money for their passage and are entitled to expect to arrive at their destination safely. Safety standards are at the top of the list not just as far as maintenance is concerned but throughout the entire operation of an airline. The buck stops with the pilot in command since he or she is in the air with the passengers. It is the pilot in command that must make the final decision and that can never be compromised. 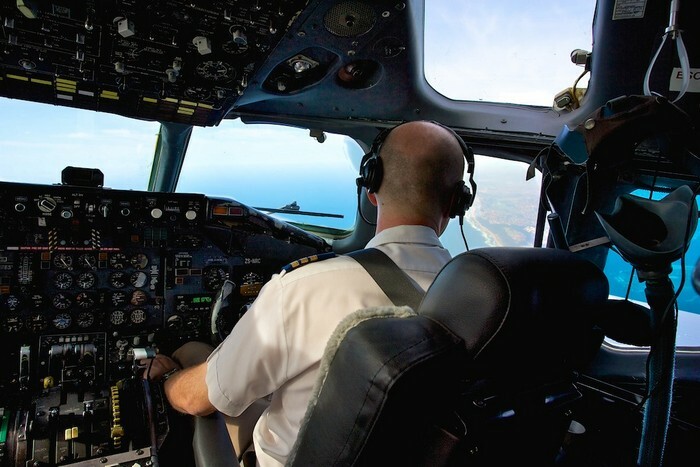 Fortunately that decision-making power has been instilled in the pilot throughout the training process and international standards emphasise this. As an aside, it never ceases to amaze me how often the mainstream media get aviation related items wrong and I mean worldwide, not just local journalists. Even so called "aviation experts" have suggested hypotheses about a certain Malaysian Boeing 777 that are completely implausible. Never mind, you read Pilots Post so you get the real stories! 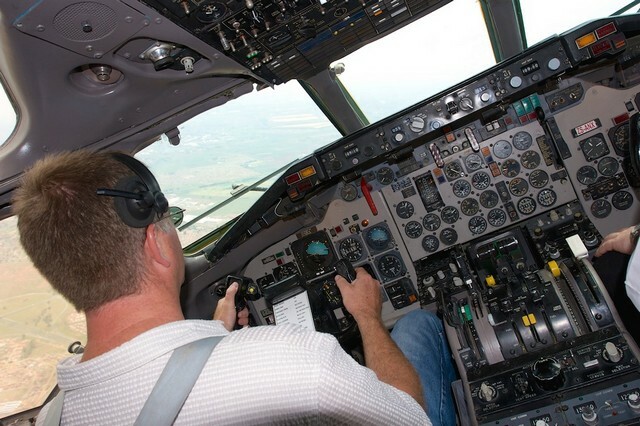 Aviation has several safety standards that have been developed over the years. The aircraft manufacturer has a set of requirements and the operator of the aircraft will have its own set of requirements. 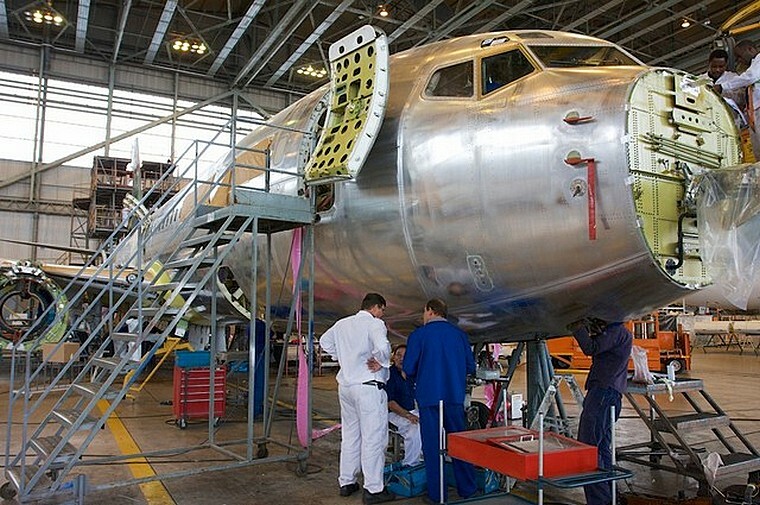 Over and above that each country's Aviation regulator will have additional requirements. Fortunately all of these requirements are designed to complement each other rather than compete. The regulations and standard procedures have developed over the years through experience. Aviation accidents and incidents are investigated thoroughly, not to apportion blame but to ensure a similar incident can be prevented in the future. 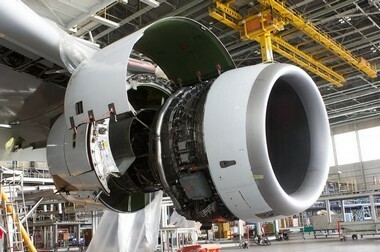 Aircraft component wear rates are constantly monitored and logged. All of this experience eventually filters through and regulations are updated. All of the standards have to be internationally agreed. Airlines fly all over the world and no country wants to risk an incident posing a danger to its citizens because of a foreign operator cutting corners. 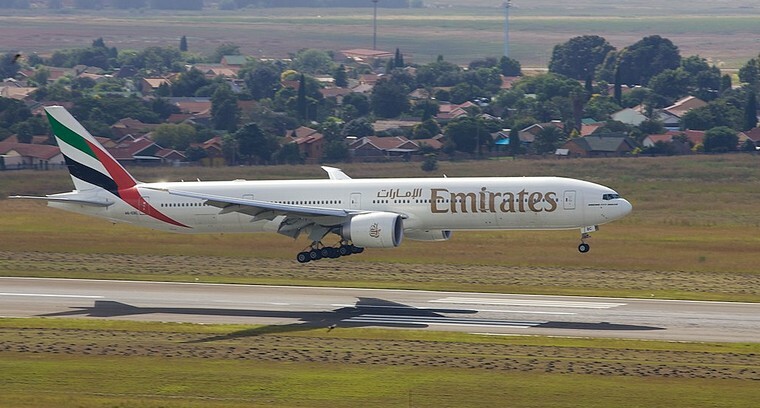 As a result, countries have been known to ban certain foreign registered aircraft from their airspace. Obviously it would be too complicated to look at each country's individual requirements but we'll look at the most common international and manufacturers' requirements. 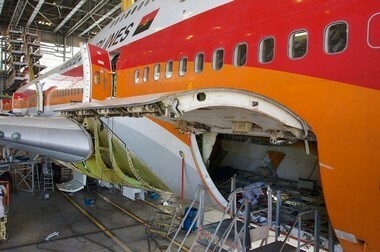 An airliner must have daily checks and weekly checks. The weekly checks are carried out even if the aircraft has not left the ground. Some components have to be checked at specific calendar intervals whilst others are checked after a set number of flying hours. Some components have to be overhauled at set intervals whilst others have to be inspected to ensure that they are still within limits. There are clever people that schedule maintenance so that the checks coincide as much as possible to reduce time on the ground. Airlines are, after all, in the business of flying aircraft and an aircraft on the ground is losing them money. That said, shortcuts cannot be taken by any reputable operator. All maintenance organisations are audited on a regular basis and if, there is an incident the finger will be pointed straight back at them. In this business cowboy operators are exposed very quickly and countries that condone shoddy maintenance usually have their aircraft banned from foreign skies. The fact that there are Boeing 747s that have clocked up more than of 100 000 flying hours bears testament to the rigidity of maintenance standards. If your private car were maintained to aviation standards, it would probably last forever. Let us not forget the people sitting at the sharp end actually flying the aircraft. Flight crews are trained to cope with all eventualities and spend many hours in a simulator practicing various scenarios. A pilot that landed safely after having an engine failure on take-off was asked if it had been a frightening experience. His comment was "Not really, it was just like in the simulator". 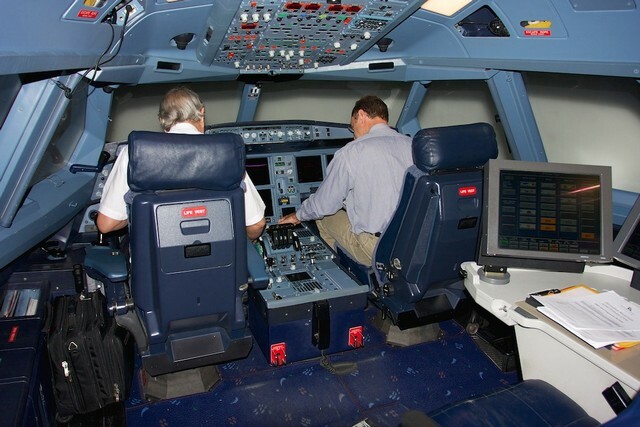 Simulator training is an ongoing process and not just part of the pilot's initial training. Whilst the captain is the pilot in command and makes the decisions, first officers are trained to feel comfortable questioning the captain. Much has changed, in years gone by the captain would have viewed being questioned by a co-pilot as insubordination. So sit comfortably on your next flight and don't get caught up in media hype. The most dangerous part of any flight is the drive home from the airport.